Love the 80's? So do we! 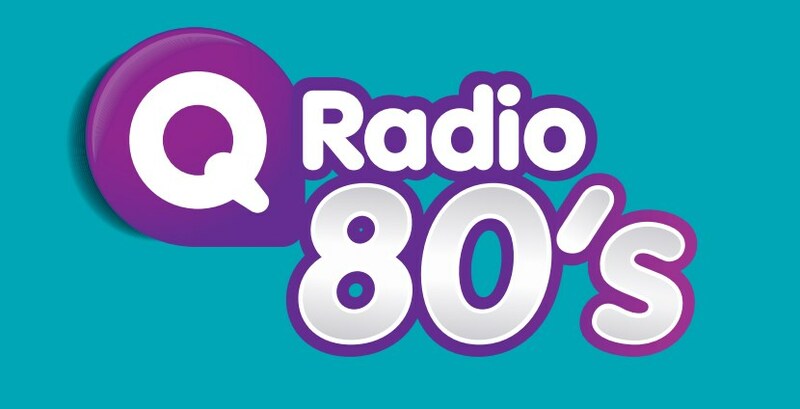 Take a trip down memory lane and enjoy some of the greatest hits from the 80's.